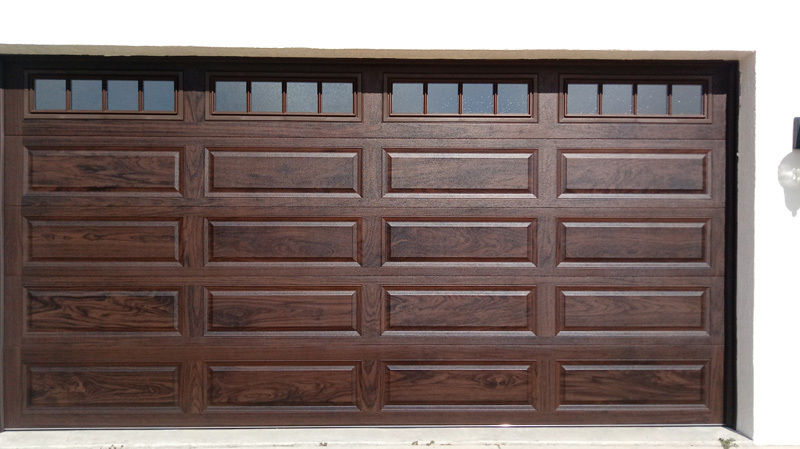 The latest Accents Finish by CHI Overhead Doors — Walnut. The new door has, I think, the most well defined Grain and Finish of the whole collection. 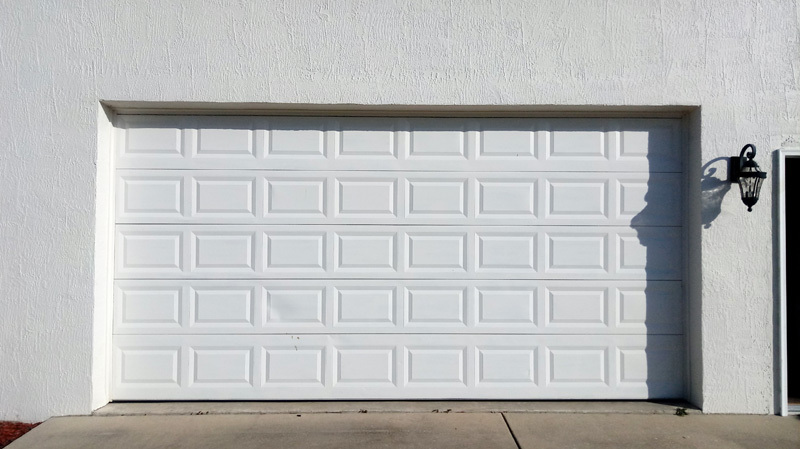 Serving the Central Florida and North Central Florida area communities with the highest quality garage doors and openers available in the industry. Serving clients throughout Central and North Central Florida in communities such as Ocala, Gainesville, Lady Lake, The Villages, Silver Springs, Summerfield, Weirsdale, Wildwood, Williston, Belleview, Dunnellon, Marion Oaks, Silver Springs Shores, Inverness, Tavares, Bushnell, Bronson, Melbourne, and Brevard, Marion, Alachua, Lake, Sumter, Citrus, and Levy Counties, Florida.